The Battle of Camden was one of the last British victorys. 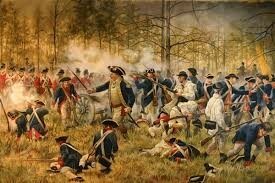 This battle was located in Camden, South Carolina. There was three generals on each side of the battle. 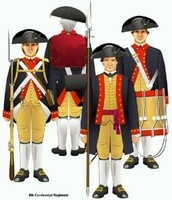 Both armies have similar uniforms but different colors. 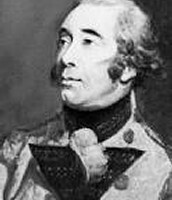 The British victory of Camden was one of their last. The Battle of Camden was located in South Carolina. 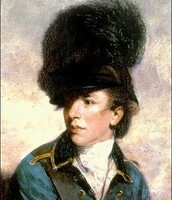 The Battle of Camden happened on August 16, 1770. The Americans arrived on August 13, 1770. Camden is the oldest inland town in the state. It's one hundred miles northwest of Charalston. 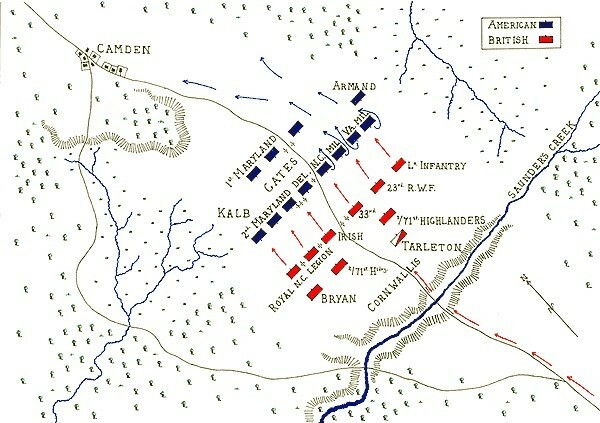 The battle of Camden was one of the last battles won by the British. 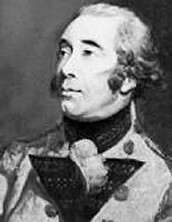 Camden was under control of British. 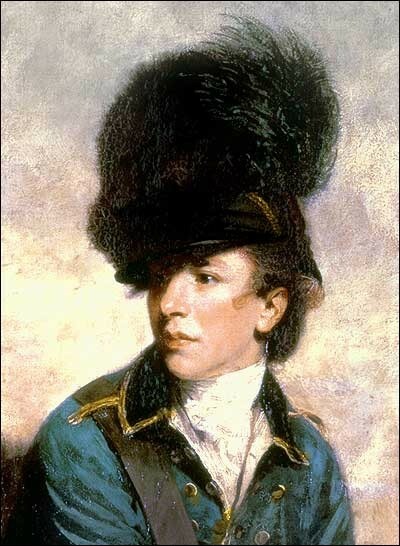 The British captured 1,000 Americans. Three hundred Americans died in the battle of Camden. The force of America is 3,700 and the force of the British is 2,100. Horatio Gates was major general. 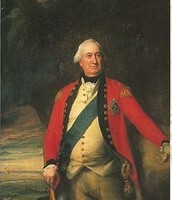 The British generals were Lord Charles Cornwallis, Banastre Tarleton, and Francis Rawdon-Hastings. 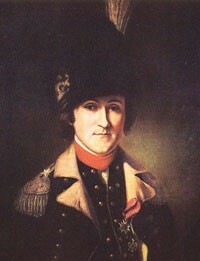 The americans generals are Horatio Gates, Johann de kalb, and Maquis de la Rouerie. Cornwallis was blind in one eye because of a hockey injury. 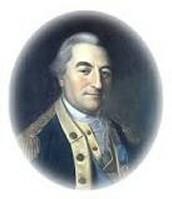 Horatio Gates was a major general in the battle of Saratoga. 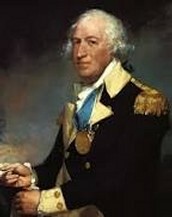 Horatio Gates was born on January 1, 1727. 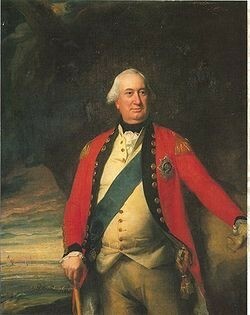 Cornwallis was born on December 31, 1738. 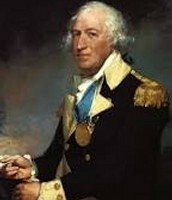 Horatio Gates was a major general of the battle of Camden. 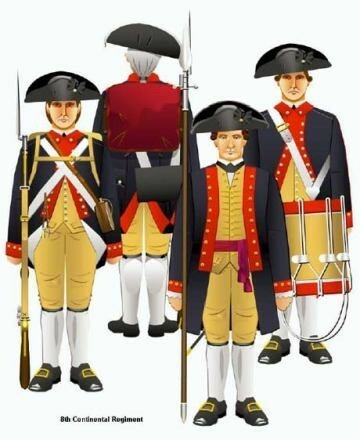 Both armies have similar uniforms but different colors. 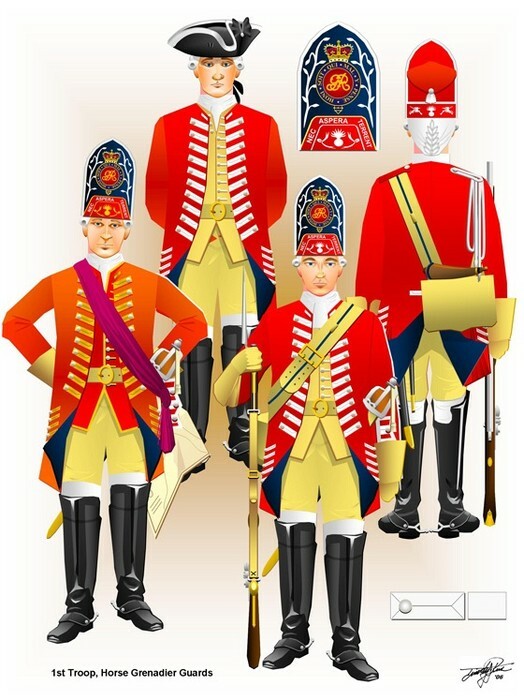 The British wore red coats and as their headgear, bearskin mitre cap for grenadiers, leather caps for light infantry and cocked three cornered hats for battalion. The americans wore dark blue, and brown. A hat usually turned up on one or three sides. A shirt made of linen or cotton. A black leather stock, worn around the neck. There was a wool coat , usually with a color, cuffs and lapels that were different color a pair of wool, linen, or cotton trousers, with breeches that were gathered. The British wore red and the americans wore blue and brown. This is the battle field of Cmaen. Even though the British won, it was a important battle. The battle of Camden happened in a open field. Both sides have one major general. 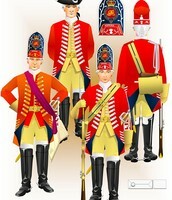 Each side had similar uniforms but different colors. The battle was a important battle for the British. Infantry- Soldiers marching or fighting on foot. Battalion- A large body of troops ready for battle. Linen- Made of or resembling linen. Inland- In the part of a country that is away from the coast or boundaries.